Is it time to install a new paver patio, walkway, or driveway? If so, there are a few things you should know about brick pavers, and why the right paver manufacturer can make a big difference in your finished project. The most important thing you should keep in mind when obtaining quotes is that the manner in which the pavers are manufactured will determine the overall appearance and longevity of your landscaping improvements. While it may be tempting to go with the landscaping company or landscape designer who offers the lowest quote, always make sure you are comparing apples to apples. You may want to ask your landscape designer or landscaping company the following questions before making a decision. Do the pavers come with any type of guarantee on the on the structural integrity of the pavers to be used? In other words, will any materials that have been installed and maintained according to the manufacturer’s guidelines, and subject to normal wear, be replaced without cost if found to be defective? Landscape Creations uses high quality Unilock pavers. Unilock’s internal standards of manufacturing actually exceed the industry standards set by ASTM, CSA and European organizations. In this case, the old saying, “you get what you pay for” rings true. Your paver project should be an investment in your home, one that adds considerable value. Does the paver manufacturer have an authorized contractor program? 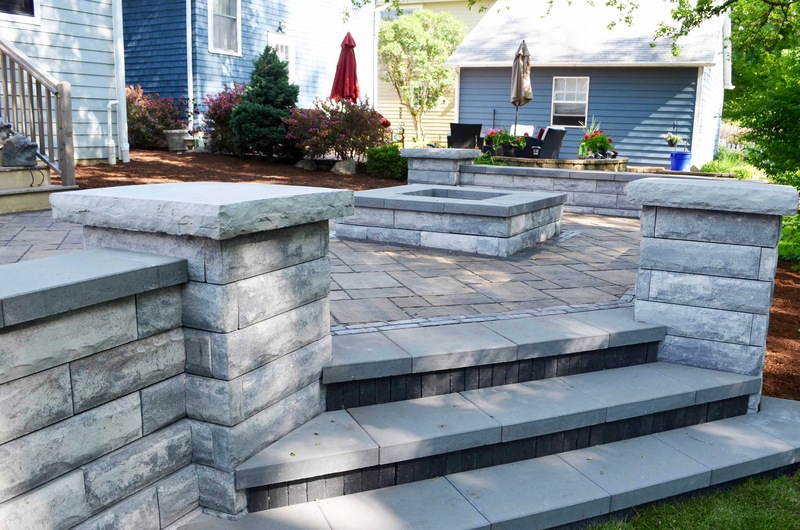 As a manufacturer of high quality pavers, Unilock has an authorized contractor program that helps homeowners connect with professional contractors who can be trusted to do the job right. Unilock conducts on-site inspections of contractor work and client satisfaction reference checks before a contractor is considered for the program. For many homeowners, this peace of mind is well worth saving the time and stress of having to re-do a project because it wasn’t done properly or with quality materials in the first place. Will the brick pavers blend in with the overall architectural look and feel of your home? The best manufacturers have gone to great lengths to not only test their product lines and materials, but to create textures and styles that will greatly enhance your outdoor living space or walkway areas. 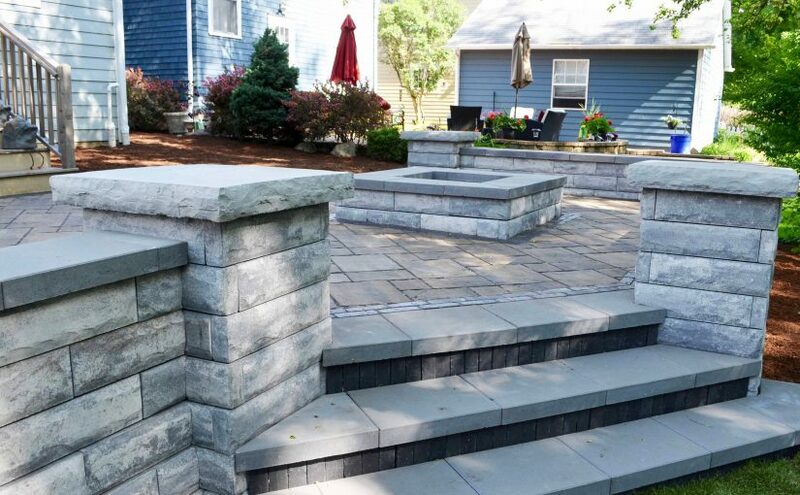 Landscape Creations uses a number of Unilock paver products that are a complex blend of granite and quartz, some of nature’s highest performing minerals. These materials not only combine to create ultra-realistic surface textures and unique style options, but are also exceptionally durable. How easy will the brick pavers be to care for once installed? Your contractor should be able to give you specific directions on how to care for your new paver patio, driveway, or walkway. 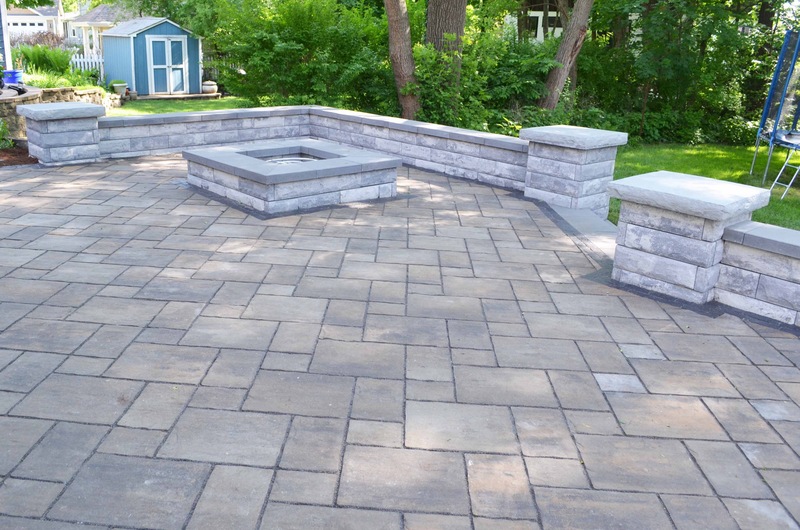 When considering which pavers to install for a driveway or outdoor BBQ project, ask about stain protection, non-slip, and easy-to-clean paver products. Unilock offers Thornbury, Copthorne, Beacon Hill, Bristol Valley, Brussels Premier pavers that are ideal for these types of areas. Now that you know which questions to ask when it comes to making the best paver and contractor choices, call Landscape Creations today at (630) 932-8966. Want an idea of how these paver products look once installed? Take a look at our brick patio portfolio of past projects.